DoesFollow - Find Out Who Follows Whom on Twitter - Does laurelsobol follow angelipv? https://t.co/WBrz0201JK.I love my family& I live 2 fulfill the Lord Jesus' purpose in my life.I thank Him that His power is made perfect in my weakness. He is coming soon. 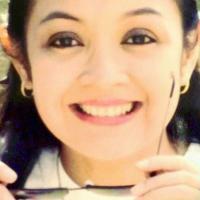 Joined Twitter on July 27, 2010 and lives in Manila, Philippines.